Dove and Boweevil! Old enough to be bitter and young enough to be sweet (well, perhaps). 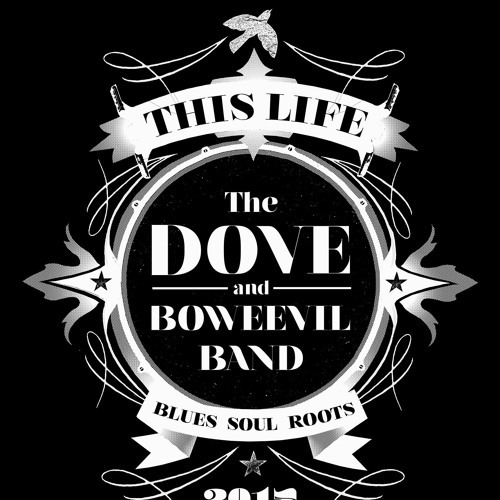 Their infectious camaraderie lights up any stage with music that entwines through the magical, twisted roots of the American and Blues. Rip-roaring guitar and soaring vocals where genres mingle from soul to gospel, funk and voodoo inspired songs.